Everything is the first Jesus Culture recording and is considered a favorite to those who have been following the movement. The heart of Jesus Culture is to capture the worship experience happening during their conferences. 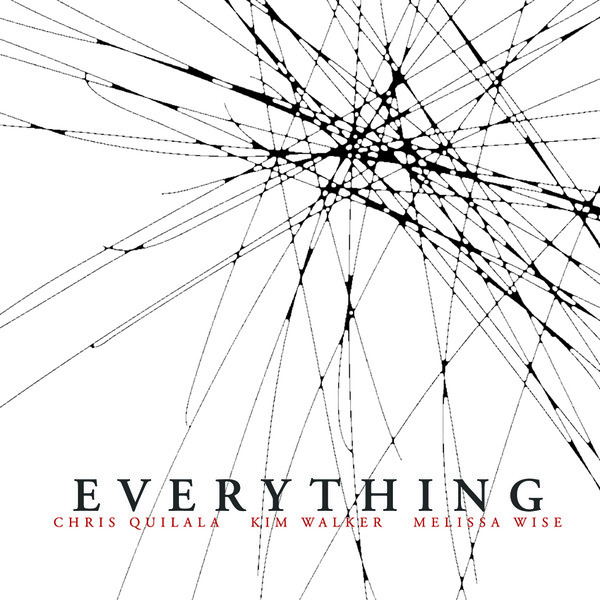 Everything features Kim Walker, Chris Quilala, and Melissa How (formerly Wise) on this album. Everything was recorded live during the Encounter 2006 Youth and Young Adult Conference at Bethel Church in Redding, CA. This recording captures the cry of a generation who have found that it is only God who can satisfy the longing of the heart. May these songs ignite within you a passionate cry that pierces the heavens and brings you into a fresh encounter with God.